Shipyards have a demanding need for excellent manufacturing-oriented project management and seamless integration between ship design software and their production management systems. Milestones, traceability, and cost control are the keys to their productivity. 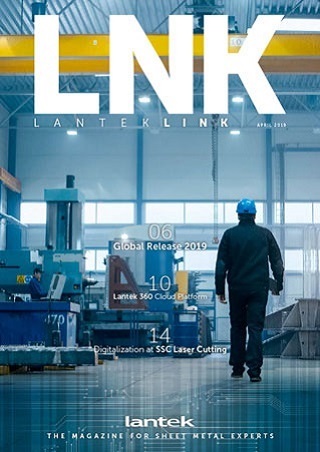 Lantek integrates the most advanced nesting software in the industry with the highest standards in manufacturing management solutions. Lantek has a powerful set of software tools that have visibility over project portfolios, meet the committed deadlines, and improve the profitability per project.